Immaculate family home has been well maintained over the years by original owners. 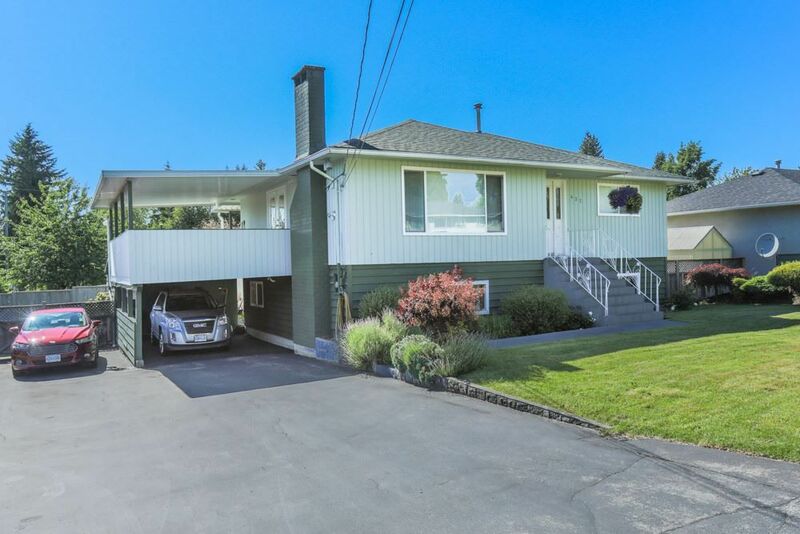 Nearly 8,000 sq ft manicured, level lot with lane access on a quiet street. Features newer 30 yr roof, HWT, windows, carpet, spacious rooms, A/C. Let the kids play in the newly fenced yard while you BBQ (with gas hookup) on your huge 388 sq ft covered deck. Bring the RV and all your toys - fresh asphalt driveway and new eco-pavement throughout. Basement has separate entrance and can be easily suited. Plenty of light in this West facing backyard. Fantastic neighbourhood within walking distance to schools, shopping, restaurants, parks & more.